Joining the budget Huawei Y lineup for the year is the Huawei Y7 (2019). 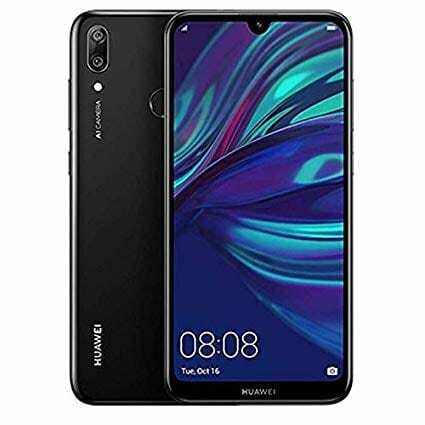 The smartphone continues Huawei’s thoughtfulness towards coughing out affordable smartphones with deserving specifications and features. 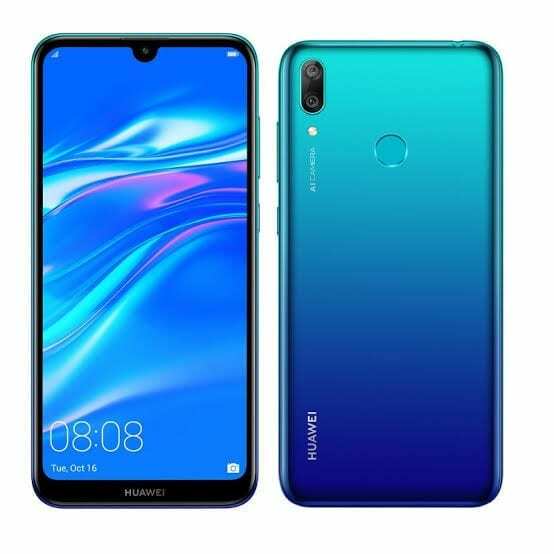 On this device, Huawei expresses the dewdrop notch that’s been its primary design outlay for its smartphones in recent times. Aiming for the edge-to-edge screen, Huawei Y7 (2019) delivers a dewdrop notch cutout that envelops its camera and earpiece. Under the earpiece, there is a LED notification that indicates charging, texts messages, missed calls and the likes. Beside it, there’s an inconspicuous soft flash that comes up when snapping pictures in poorly lit areas. Meanwhile, the speaker grille and MicroUSB 2.0 port are stationed at the base of the device. As much as 80% screen-to-body ratio is extracted from the 6.26-inch diagonal of the smartphone. Its resolution of 720 x 1520 pixels is fitting for its price point. Interestingly, Eye Comfort mode is there to adjust the brightness to your convenience. A protective film is included in the device’s package but it won’t offer much screen protection as a tempered glass protector. It’ll be highly beneficial if you could purchase one. One of the intriguing aspects of the Huawei Y7 (2019) is its durability. After being charged fully, the smartphone can run for a full day on intensive usage such as web browsing, watching videos and receiving calls. Its 4,000mAh battery relies on the efficiency of the Fast Charge 5V/2A to reach full power in 2 hours 9 minutes. 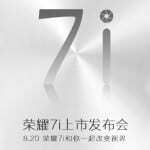 To the cameras, Huawei Y7 (2019) remains the same with the Huawei Y7 Prime (2019) only at the rear region. As a result, the phone shines with 13MP and 2MP AI back cameras as well as a LED flash. Thanks to AI, the cameras can recognise different scenes, and adjust their settings accordingly. More so, bokeh pictures are taken prettily in the Aperture mode. Turning to its front side, the camera quality is 8MP. If you’re a Snapchat fan, you might not necessarily need those Snapchat filters because AR lens mode gives you such filters. Qualcomm Snapdragon 450 runs the show from the centre of operations on the smartphone. Upon usage, the smartphone offered zero lags during app openings. Multitasking comes easily on the device due to the remarkable 3GB RAM. Emotion UI 8.2 backed up with the Android 8.1 Oreo OS controls the software scenery. Hence, you can choose to navigate through gestures, three-key or single-key swipe. As for storage, the 32GB ROM is capable of handling whatever you throw at it. The smartphone sells within the range of 45,000 – 54,000 Naira depending on the location and the deal.